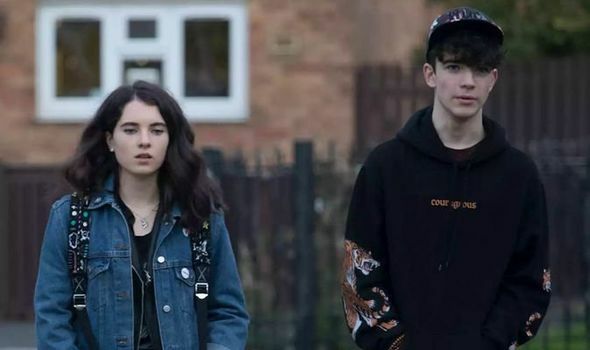 Latest News » The Bay on ITV spoilers: Where is Holly Meredith? Did she kill her brother Dylan? THE BAY on ITV last week saw Holly Meredith emerge as a murder suspect. But where is Holly Meredith and did she kill her brother Dylan?